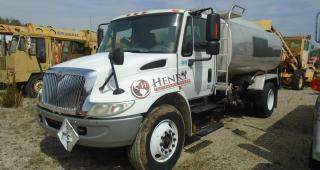 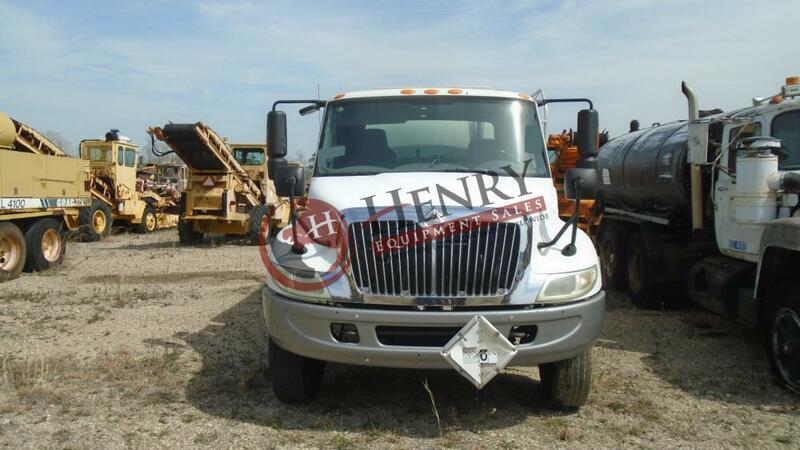 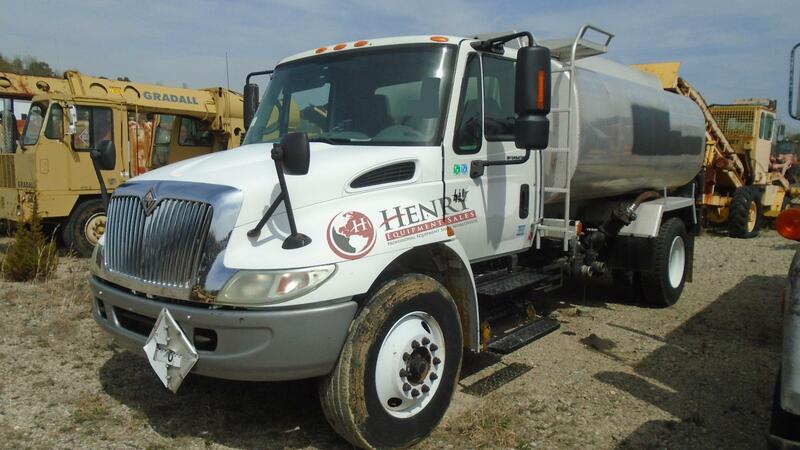 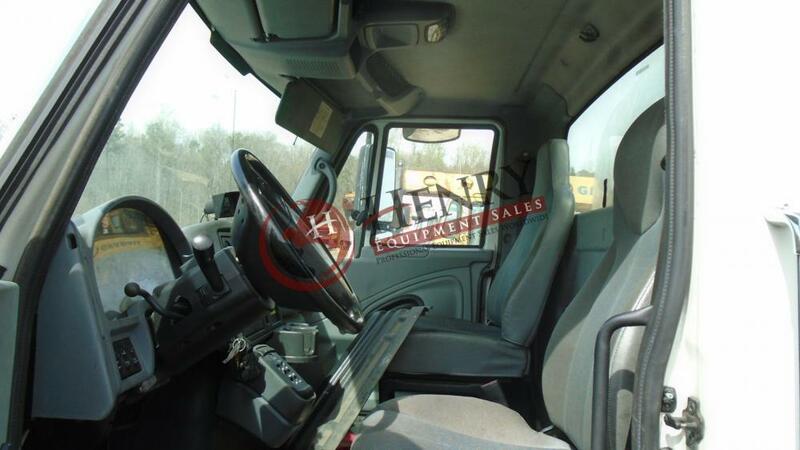 2006 International 4400 SBA Water Truck (4x2)......VIN: 1HTMKAAN66H295338......Tire Size: 295/ 75R225...... Wheel Base: 480 ....... Diesel Fuel ..... 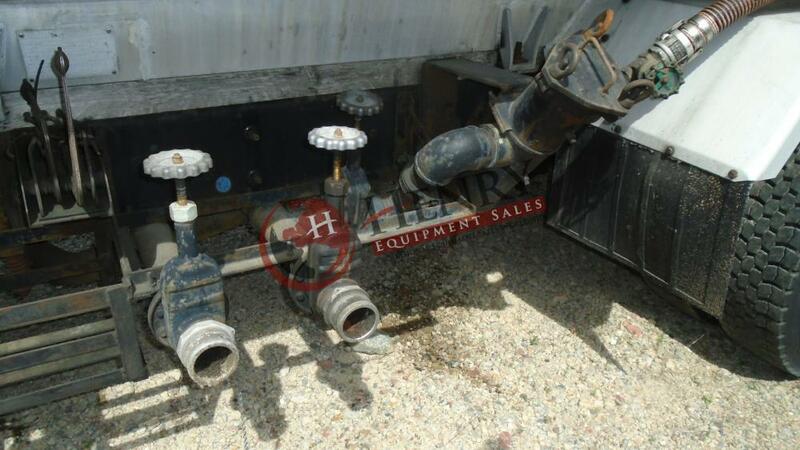 Transmission: Allison Automatic ....... Amthor International Inc Tank ....... Water Cap 2800 ....... 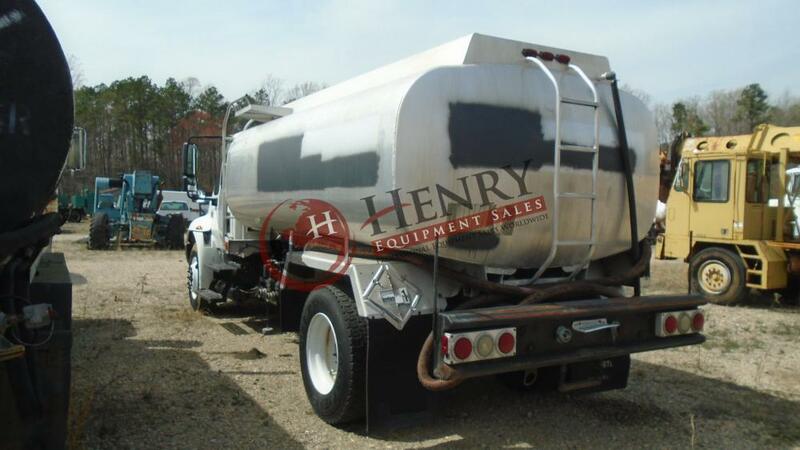 Location: VA Dealer#: 3095.....Stock#: 818.....PRICE: $39,500.00 USD.....Call Justin, Mark, or Jimmy with Henry Equipment Sales Inc. at 757-565-7222.